Tabs and Pads, Pads and Tabs; a tug of war that went on for a while between iOS and Android. Apple’s iPad stood on one side and the rest of the world on the other. It was a mess at one point and I can still remember that infamous lawsuit between Apple and Samsung where the judge gave the decision to Apple because they couldn’t tell the devices apart. Apple has dominated the market and to this day has been reigning supreme in the tablet space. Many companies stuck around for the fight but alas gave up. Samsung however refuses to tap out and still duking it out with people of Cupertino. 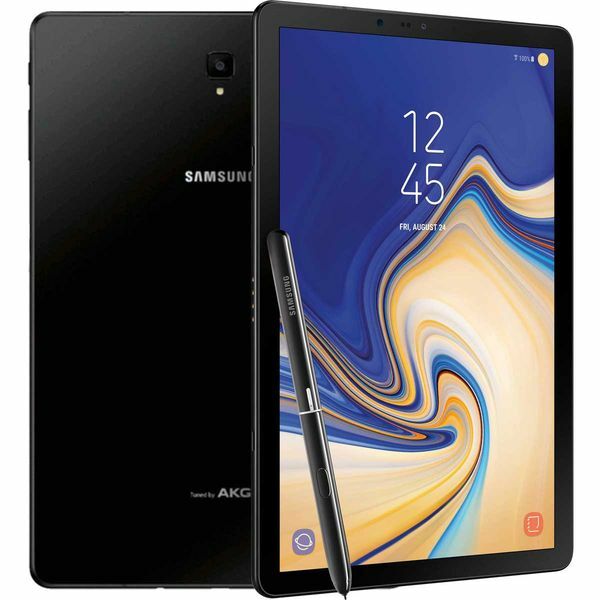 All Android tablets seems to have disappeared except for one, Samsung Galaxy Tab S4. What are tablets for? We all know the answer to this question. People use tabs for streaming, surfing the web and reading eBooks. 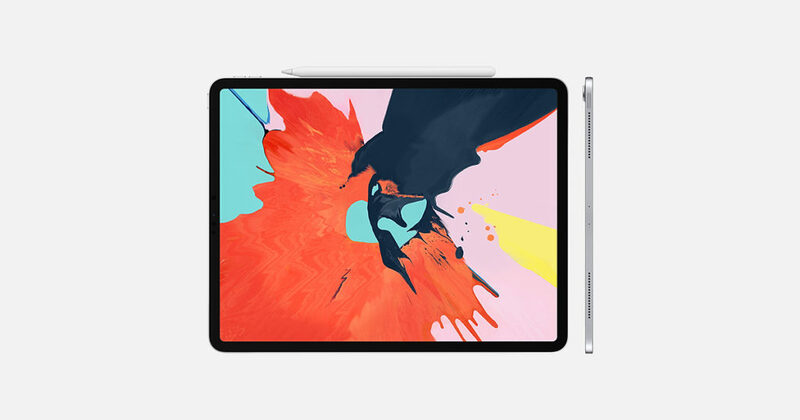 People claim they use their tablet devices for more but I have yet to see these being used in a professional manner because no matter what, mobile device still can’t compete with the PCs or Macs; even iPad Pro cannot compete with Surface Pro no matter how much Apple claims it. And maybe that’s one of the big reasons that Samsung has developed Dex system. A unique way to use mobile devices as desktop ready, or at least that’s what the company wants you to believe. The idea is to hook up your Samsung smartphone to a monitor and use the apps like windowed desktop. So for those who travel a lot and don’t wish to carry their entire setup; laptop, tablet, cables, dongles etc with them, the Dex seems highly convenient but the limitations to what it is capable of undersells the concept since you would need a Monitor, a Dex dock, a keyboard & mouse and a table and a chair which in turn is a desktop ultimately then why go through with the whole hassle. It is however something very unique in the world of mobile technology. 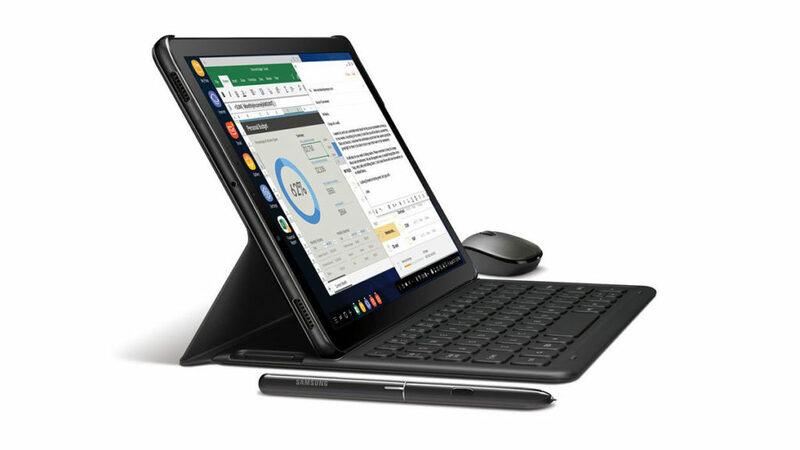 Galaxy Tab S4 however, comes with a built in Dex mode that doesn’t require an external monitor. You can simply by a folio keyboard case and the S-pen that comes in the box and have a pretty solid work session going. Tablet comes with 10.5″ Super AMOLED display with 1600 x 2560 pixels, 16:10 aspect ratio which i’d say is more for media consumption then for productivity but nonetheless it is a gorgeous panel with vivid colors and crisp picture. Qualcomm MSM8998 Snapdragon 835 with Adreno 540 provides decent speeds and when you pair it with 4GB RAM/ 6GB RAM (Korea only) and 256 GB on board storage and have the option to add 512GB more via microSD, this tablet starts to sound better and better. I mean forget about productivity, you can fill this thing with a massive amount of media. The tab ships with Android 8.1 Oreo (Google Assistant on board) and Samsung Dex Version 2. The tablet houses a 7300mah battery provides 16 hrs of video playback and can be fully charged in around 3 hrs via fast charging. S-pen is included in the box and a fast charging adapter with USB-C connector. 4 Dolby Atmos decent sounding speakers can be found on all corners of the frame that is sandwiched between Gorilla glass panels. The LTE model takes Nano-Sim card, while the WiFi range is 802.11 a/b/g/n/ac 2.4G+5GHz, VHT80 MU-MIMO, which mean all of them. Bluetooth 5.0 (LE up to 2 Mbps) and lastly the SmartThings to control all home devices from the tablet. iPad has been ruling this space for such a long time and mainly because App Store has been working on properly optimized apps for it since the beginning. Android on the other hand, not so much but the developers have been adding more apps to the Play Store. Samsung on the other hand is staying true to it’s customers and pushing forward with more ideas and innovation. 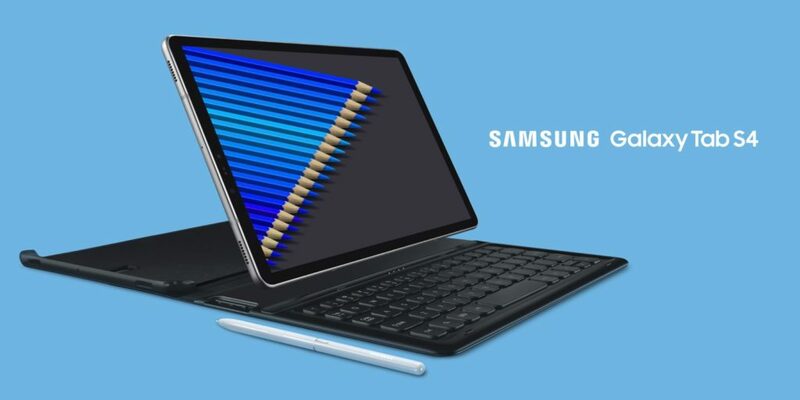 If you are in the market for a tablet to consume media then iPad is the easier choice no doubt but if you are a seasoned Android user then Galaxy Tab S4 is the best and the only choice for you.